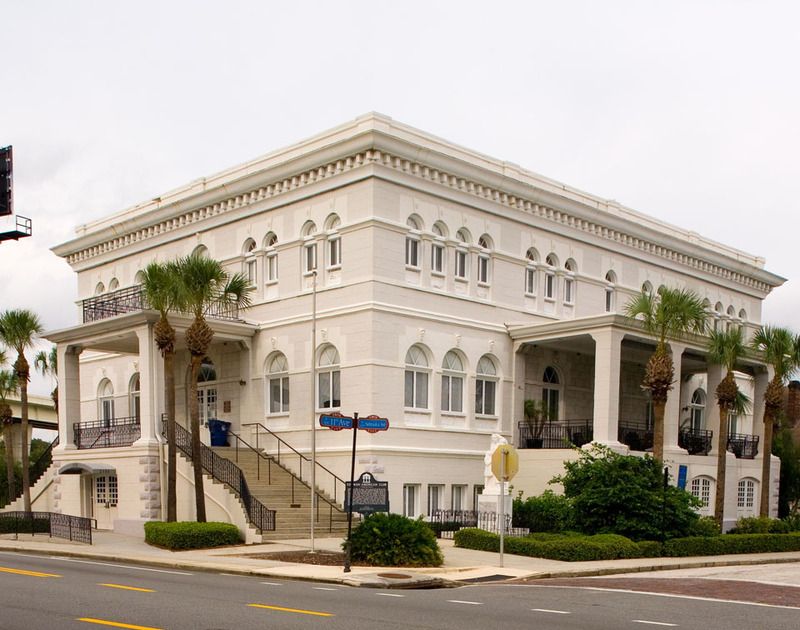 The Tampa Labor Temple building on Nebraska Avenue has, fortunately, changed very little over the years. Two things to take note of, in this and other historic photos, that we take for granted today, are the addition of hand rails on the stairs and pedestrian ramps leading from the crosswalks to the sidewalks. Absolutely beautiful. I think it looks better today with the added landscaping and without that awful telephone pole. This is the German American Club, not a labor temple. The were mutual aide societies, not houses of worship. 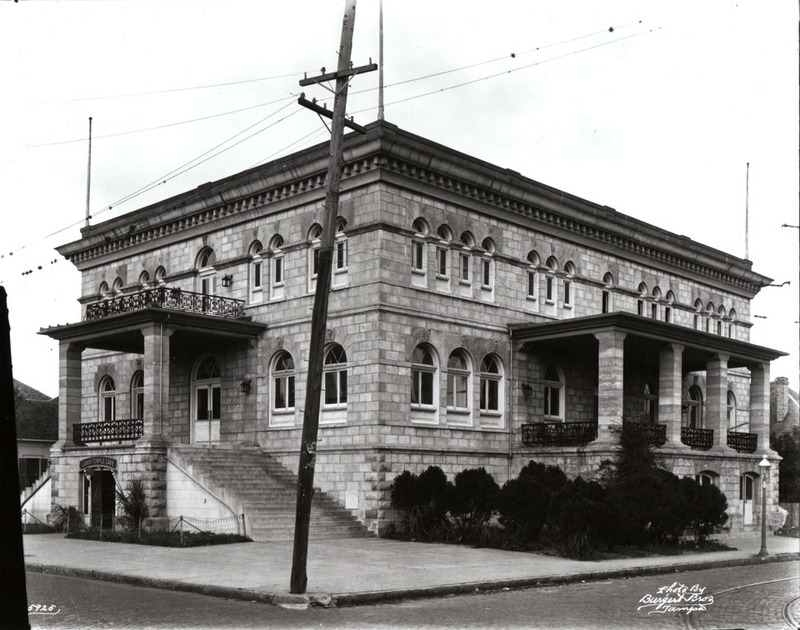 The German-American Club building from 1909 to 1919. Labor Temple from 1919 to 1924.